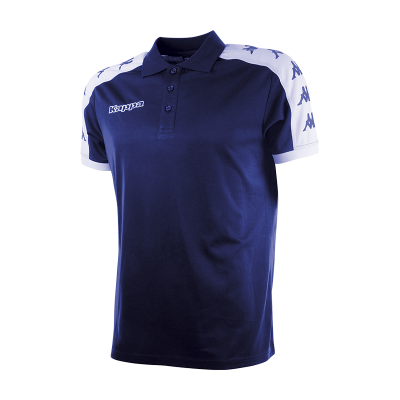 Banda lightweight polo shirt. Perfect for training and for tripss, it allows a great freedom of movement. 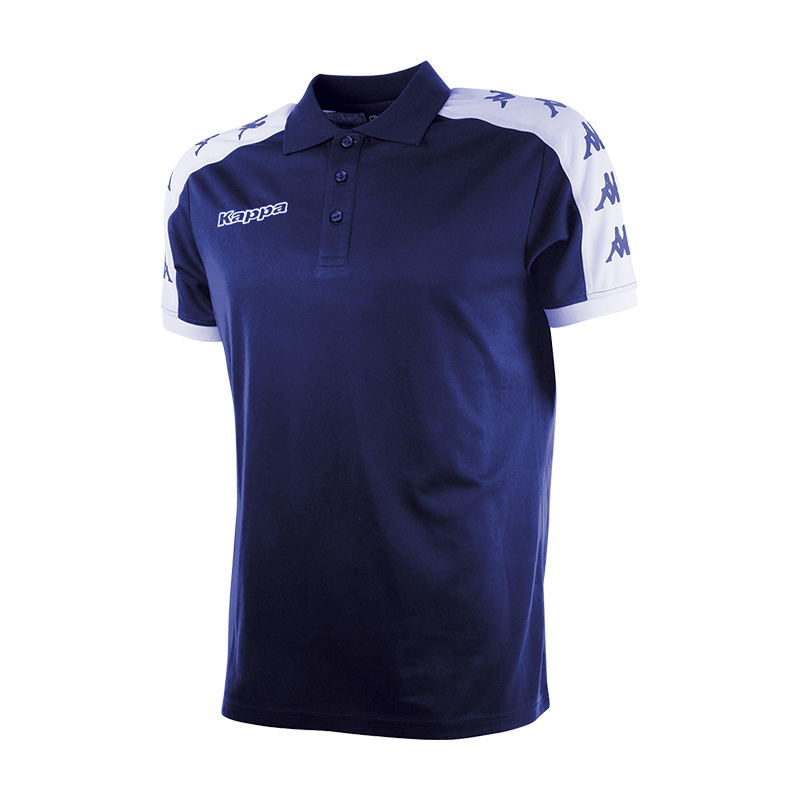 Polo, Kappa embroidered on the chest, Banda printed on the sleeves.